Leading Independent Scania Dealership, Keltruck Ltd, are auctioning a pair of centre court tickets with all proceeds to the charity, Help For Heroes. 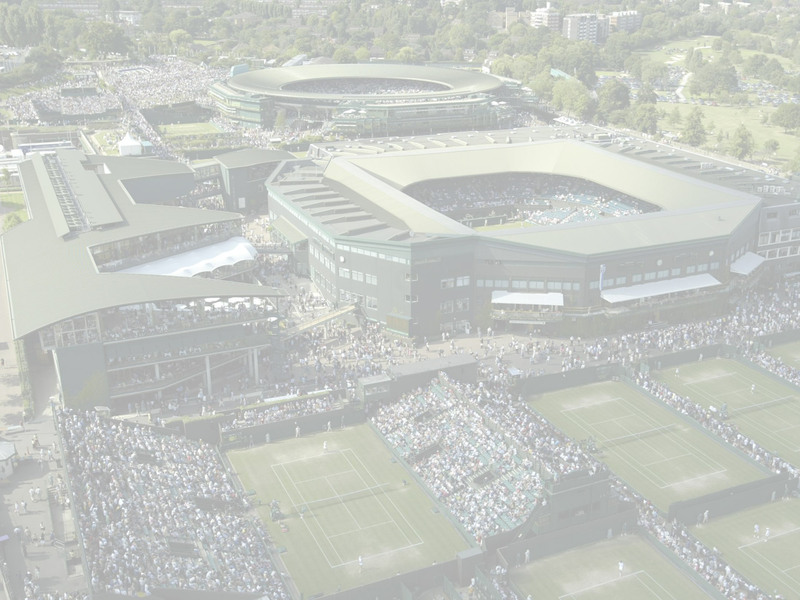 The Wimbledon tickets are for Thursday 26th June 2014. A meal will also be provided to the lucky winners. To be in with a chance to win these tickets, please click the 'Place Bid' button below. Once clicked you will be asked to login to your PayPal account and make a bid. Please note we will not charge you anything to place a bid. Once the auction is closed we will contact the winner. For more information on the biding process please click here or contact a member of the Keltruck team.